This webinar will cover the many benefits of using the same database for SQL and NoSQL. It will also talk about use cases from customers who have selected to use MySQL for both their SQL and NoSQL needs to consolidate their data management. 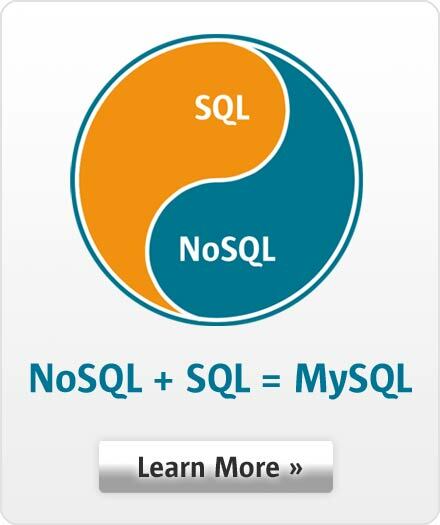 Often these customers have moved from MongoDB to MySQL. Simply access the web seminar from the comfort of your own office.